SUVs can be pretty useful in waterlogged areas with the ability to tackle water more easily than other small vehicles. 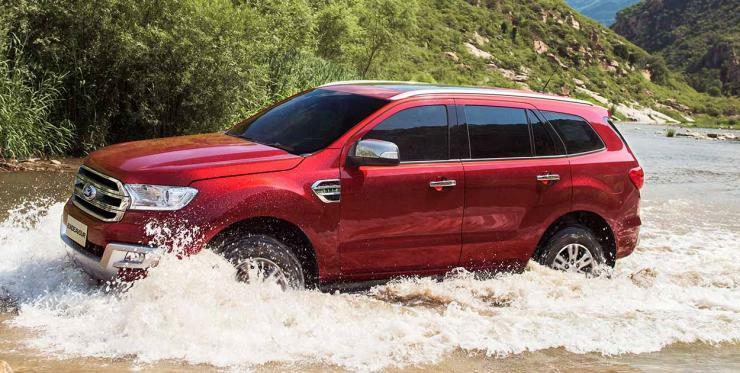 Here are details about the features and prices of 6 SUVs with the best water-wading capacity in India. The Ford Endeavour is the strongest pillar of the American brand in India. The Endeavour is a mammoth looking SUV powered by a 3.2-litre 5-cylinder diesel engine paired with a 6-speed automatic transmission, which churns out nearly 200 Bhp power and 470 Nm of peak torque. The SUV gets a 4-wheel drive system as standard on the top variant with drive select modes. The base variant gets a smaller 2.2-litre diesel engine paired with a 5-speed automatic transmission and produces 160 Bhp and 385 Nm of peak torque. The Endeavour is a top pick for those who want a luxurious, off-road capable vehicle. The Fortuner is the Toyota’s best-selling SUV, and is currently in its 2nd generation in the Indian market. Powering the Fortuner are 2.7-litre petrol and 2.8-litre diesel engines, which get both manual and automatic transmission options. Toyota offers a 4-wheel system in top-end diesel trim, available in both manual and automatic transmission. Toyota Fortuner is a very capable SUV for on-road and off-road use. It’s highly regarded for engine refinement and easy maintenance. It’s quite luxurious, and comes packed to the brim with safety features and creature comforts. Not for nothing has it been India’s top luxury SUV for nearly a decade. The Force Gurkha is a nearly forgotten hero of the SUV world. It’s India’s cheapest SUV to offer three differential locks, similar to a G-wagon. The Gurkha only gets a 4X4 driving system in the Xplorer variant. It is powered by a 2.6-litre turbocharged diesel engine, which produces maximum power of 85 Bhp and 230 Nm of peak torque. The engine comes with a 5-speed manual transmission as standard. 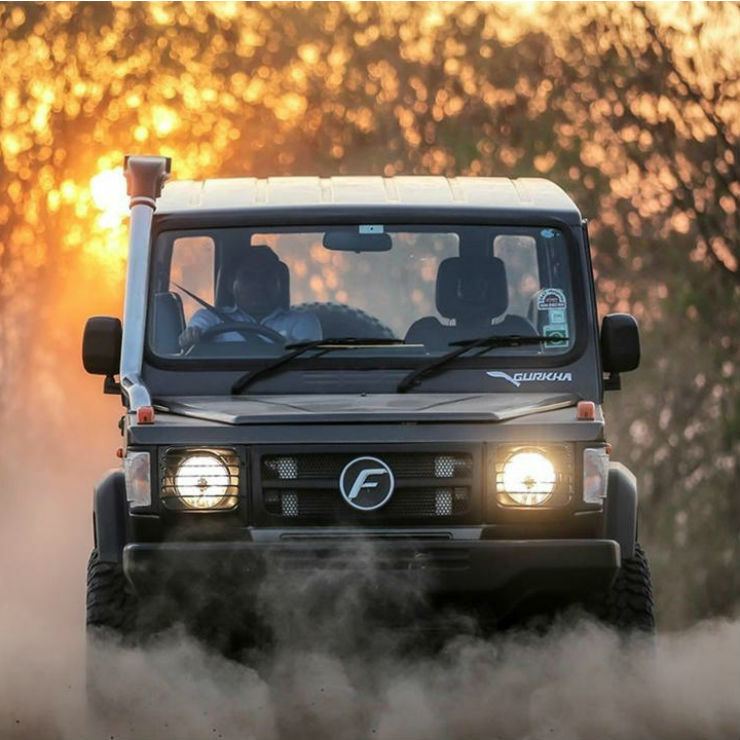 Force Gurkha lacks modern day safety features, such as ABS, EBD etc, but this does not mean the SUV is any less capable than others off-the-road. 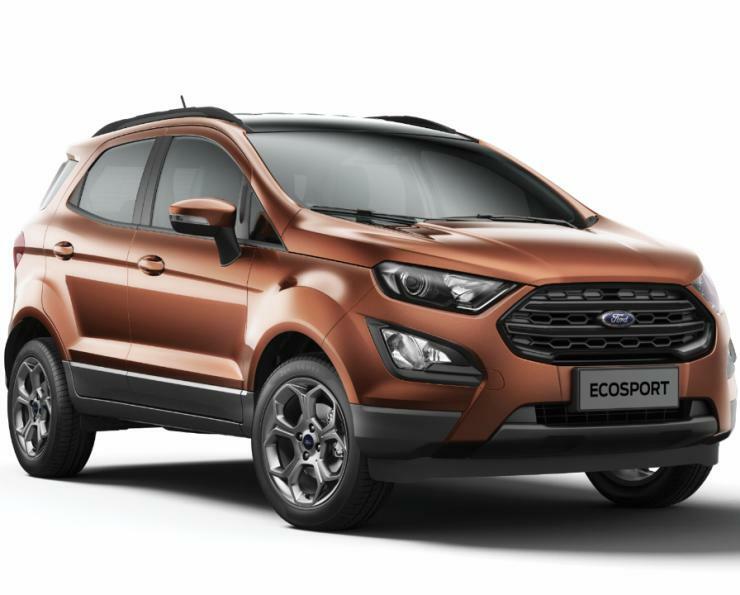 The EcoSport is a compact SUV from the American manufacturer. It hosts many features for the price at which it comes and offers a huge clearance of 200 mm. The SUV comes with a 1.5-litre engine in both diesel and petrol trims. There’s a 1-litre, turbocharged petrol engine option too. The EcoSport is offered with manual gearboxes as standard, and an automatic transmission, which is offered only in a petrol variant. 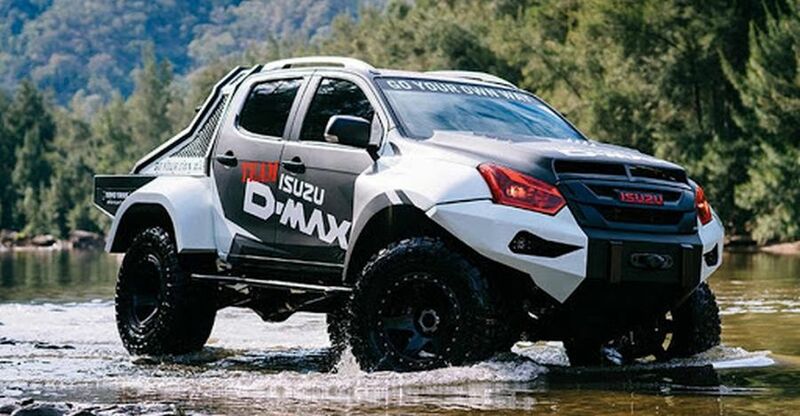 The D-Max V-Cross is a dual-cab pick-up truck offered by the Japanese brand. The pick-up truck hosts a promising chassis and engine. The V-Cross is powered by a 2.5-litre diesel engine that churns out 132 Bhp of peak power and 320 Nm of peak torque. The V-Cross has a disadvantage of a long wheel base over other SUVs, which can be a drawback sometimes while tackling tough off-road sections. The V-Cross is overall a value-for-money product for those who want a rugged SUV with a powerful engine. 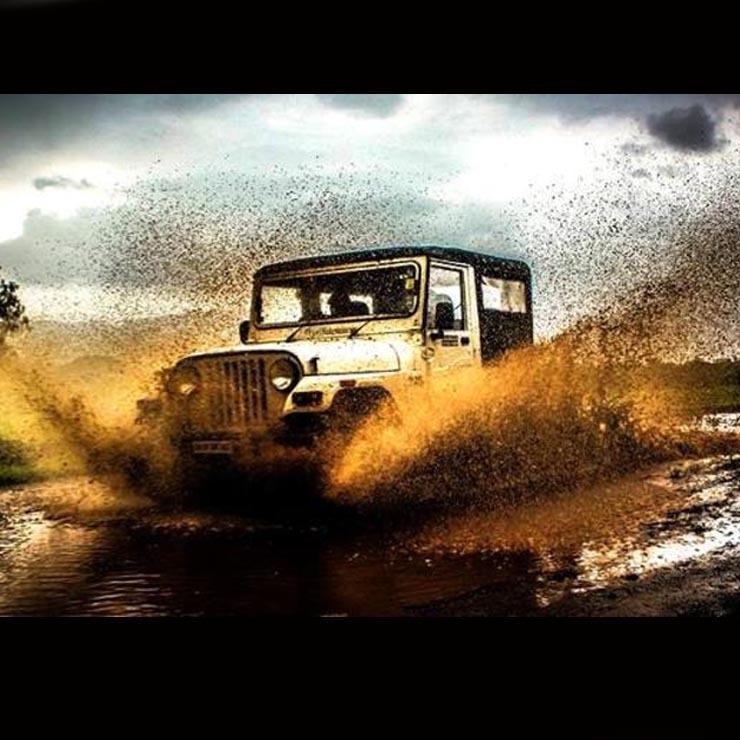 Mahindra Thar is a true off-roader from the manufacturer. The Thar tackles off-road sections with ease thanks to its short wheel base and low range transfer box. The Thar does not offer premium features, but it is a solidly built, bare basic off-road machine. It is powered by a 2.5-litre cRDE diesel engine, which churns out 105 Bhp power and 247 nm of peak torque paired with a 5-speed manual gearbox.